Or 6 payments of $9.33 with What's this? 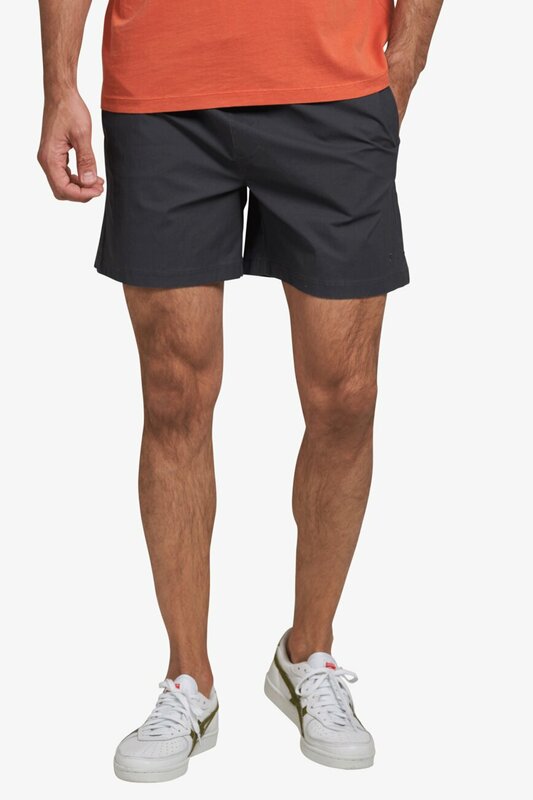 The Milson Volley Shorts are made for summer days - whether you are out at the park, down by the water or just in your own backyard. Relaxed and comfy, these tie-waist shorts are made from a cotton blend with eye-catching colours that'll brighten up your casual outfits. Guaranteed you'll be living in them all season long. Q: What is the length of the product code BSH18310_CHARCOAL?